Today is my stop during the book blitz for One Broke Girl. 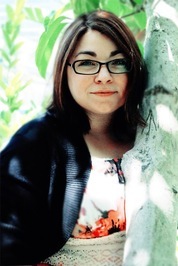 I share an excerpt with you and there is a blitz wide giveaway. 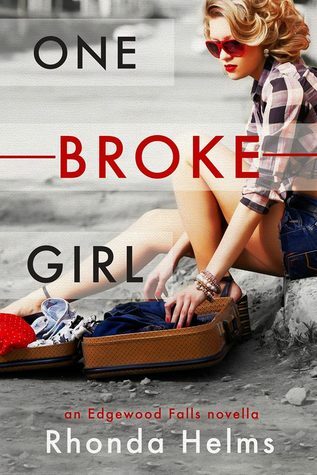 You can add One Broke Girl to your to-read list on Goodreads. “By all means,” he said as he backed away, hands in the air. “Please, continue.” But he didn’t leave the area. He just watched me in silence while I served the next kid. “These potatoes are lumpy and look funny,” the girl said in a high-pitched whine. Gavin huffed a small laugh, but I refused to look at him. I thrust my chin higher in the air and urged the kid along. “I’ll see you later,” Gavin said to me softly. The almost verbal caress of his voice drew my attention to those potent green eyes. The air caught in my throat, and I could feel my pulse flutter madly. “Yeah?” I was a bit embarrassed by how breathy I sounded. “You have mashed potatoes in your hairnet.” With that, he walked off. Thanks for stopping by :). I am glad I could be part of this blitz!